At Stomping Grounds we truly love our customers and want you to feel welcomed and cared for. Whether you are wanting a quick quality latte on the go, a fresh baked pastry and wi-fi access, or a tasty sandwich and hip atmosphere to enjoy, we have your back. We truly desire to give our customers excellence in all we do. Our vision is to create a space that encourages community through the atmosphere, through our loving baristas and bakers, and at the same time, serve you premium espresso drinks, delicious homemade baked goods, and a variety of breakfast and lunch items made in house. Stomping Grounds has been family owned and operated since day one when Stacey Cutshall opened shop in June of 2012. Her husband, Chris stayed working in the marketplace to support the launch of Stomping Grounds, until its growth allowed him to leave his workplace and join Stacey in making Stomping Grounds their family’s primary focus. 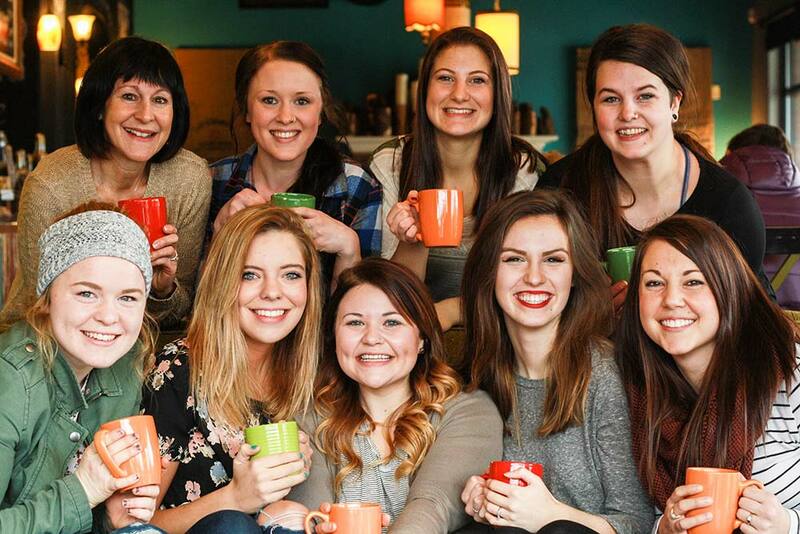 Working together, they are passionate about creating a vibrant and relational gathering hub in the city of Fairview. Thanks to our talented and passionate baristas, our amazing crew has truly shaped Stomping Grounds into that very place. 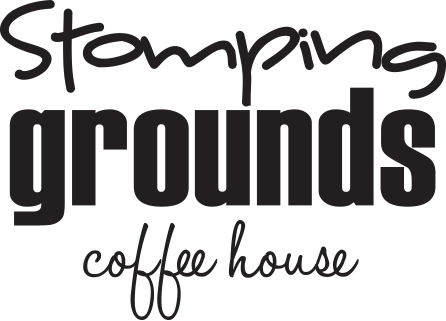 We hope that you can experience and enjoy Stomping Grounds Coffee House. We hope you walk away feeling satisfied, loved on, and part of the family!